charmcityartsmaven: JAZZ CONCERT THIS SUNDAY @ THE BMA! WHEN: Sunday, April 30th, 2017 at 5:00 p.m.
Watch this live performance on YouTube! Linda Oh Quartet: Sun Pictures at NYC Winter Jazz Fest 2015: "Blue Over Gold"
Join us on International Jazz Day! Linda May Han Oh's ensemble features Linda May Han Oh on bass, Fabian Almazan on piano, Troy Roberts on tenor saxophone, Matthew Stevens on guitar, and Dan Weiss on drums. “One of the most dynamic rising stars in jazz today” (Wall Street Journal). Bassist and composer, Linda May Han Oh celebrates the music of her newest album Walk Against Wind on Biophilia Records. She has performed with musicians such as Joe Lovano, Vijay Iyer, Kenny Barron and has composed music for various ensembles and short films. In 2010 she was nominated for the Jazz Journalist’s Awards for Up and Coming Artist of the Year, and received the award of No. 1 Acoustic Bass Rising Star in the Downbeat Critic’s Poll. Oh’s understated yet highly sophisticated style is the phenomenal bassist’s singular mark that characterizes her music. She is now a member of Pat Metheny’s most recent quartet project. The art of mime, with its embrace of silence and pure physical expression, may seem like an unlikely source of inspiration for a jazz musician. But in “Walking Against the Wind,” one of Marcel Marceau’s best-loved pieces, bassist/composer Linda May Han Oh found a stunning metaphor for the life of an artist. Marceau’s graceful but frustrated motion, which also inspired Michael Jackson’s iconic moonwalk, found the legendary mime fighting against invisible but pervasive forces while also embracing the beauty and pleasure to be found in taking the paths in life that offer greater challenges – but also richer rewards. On her fourth album, Walk Against Wind, Oh explores both the challenges and the rich rewards of an artist’s journey. “Walk Against Wind is about the paths that we choose,” Oh explains. 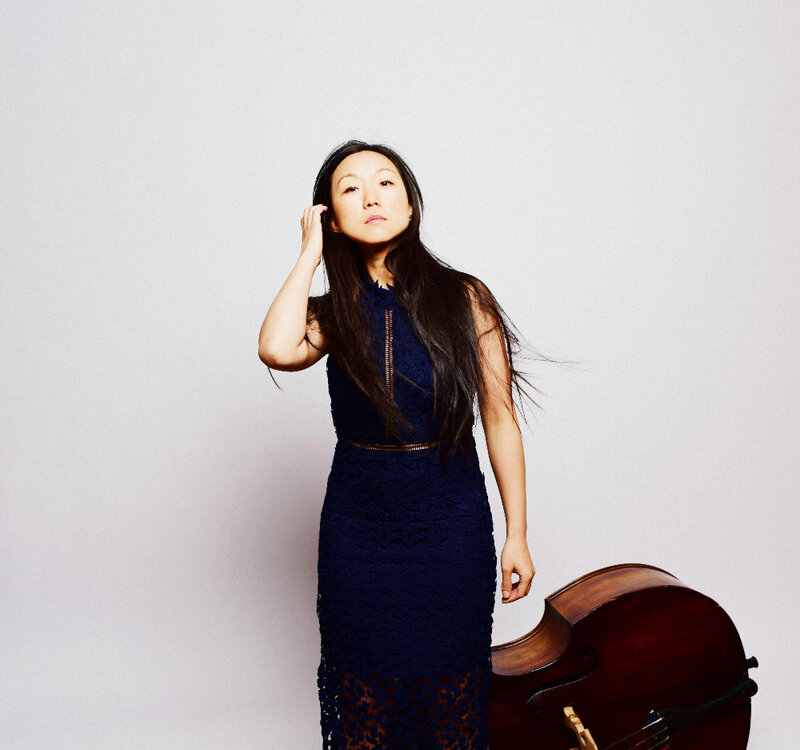 “Sometimes they end up being the harder paths, but in the long run they prove more fruitful.” The compelling, memorable compositions and thrilling improvisations on Walk Against Wind exemplify why Linda May Han Oh has become one of the most in-demand bassists of her generation. 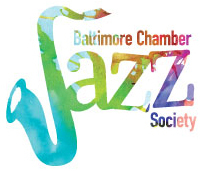 One of Baltimore's premiere jazz concert series for over two decades, the Baltimore Chamber Jazz Society programs some of the finest artists in jazz today. For more information, please call 410-385-5888, message us at info@baltimorechamberjazz.org, or visit www.baltimorechamberjazz.org.